All sensors and transducers are provided with a standard one (1) year warranty. Contact the factory for more details or view warranty information at the product level. Our customers are at the center of our focus. We believe in establishing relationships with our customers to deeply understand an application and provide support from design and beyond installation. Our internal and external sales network can answer your questions when you need them. Analog and digital sensors can be tested in-house or through partner locations to ensure calibration or diagnose. 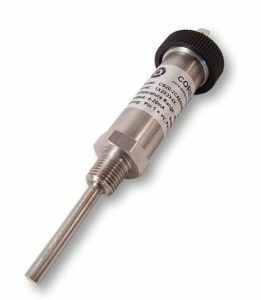 Core Sensors offers pressure transducers for various industrial and hazardous locations, including designs with third party certifications for North American and International markets. Our high temperature pressure sensors are designed using silicon on sapphire technology, producing an accurate, stable output over a wide temperature range up to 204°C. 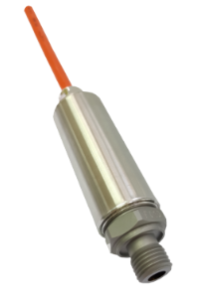 RTD temperature sensors and transmitters are packaged in simple, rugged designs with various customization options including output, probe length and electrical connections. Core Sensors specializes in pressure and temperature sensors for industrial, hydrogen, energy and other fluid and gas process applications. Located in East Hanover, NJ, we create solutions for some of the most complex sensor requirements through our in-house design and manufacturing capabilities as well as through our manufacturing partners.